Cinglevue is proud to be an industry partner, supporting students who wish to complete a PhD. Valeska Berg, our current PhD student studying with Edith Cowan University is investigating interrelationships between executive functions, problem-solving abilities, and academic outcomes in primary school students. 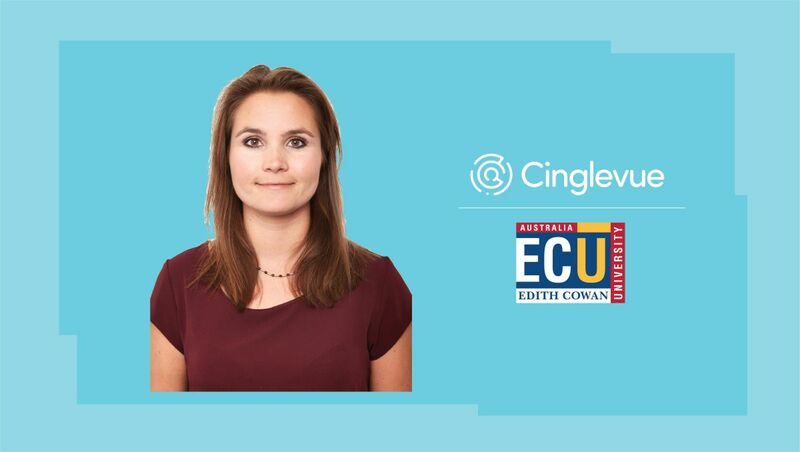 “I started my Industry PhD with Cinglevue in 2017 and it has been an invaluable learning experience so far. The Industry PhD has allowed me to combine my passion for Education with Psychology. My PhD focuses on the development of a solution called ‘eFun’. eFun’s goal is to facilitate the assessment of students’ cognitive functions within the classroom. The development process of eFun has been an exciting journey, during which the solutions architect Dominic Manley and my supervisor Dr. Michael Garrett have worked closely with me to transform my ideas and knowledge into something tangible. The best thing about my Industry PhD with Cinglevue is that it enables me to apply my knowledge to the development of an accessible online tool, which will support the process of learning for students. Research is fun, but it is even more fun to use it as a tool to creatively design a product that will support students’ learning.